Easy living can be yours in this newly built & well cared for home conveniently located in Cathedral Point! 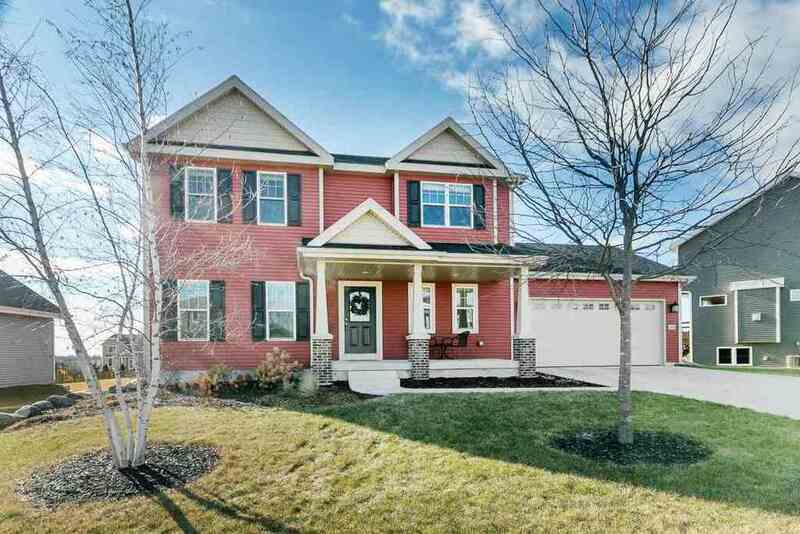 Move-in ready Veridian home in the Verona school district! Open living, kitchen & dining spaces w/large deck. Kitchen features island w/b-bar, high end SS appls, granite counters, dark stained cabs, walk-in pantry & dinette. Master suite & 2 additional BRs upstairs & spacious laundry room. Exposed & unfinished lower level is ready for your personal touches & plumbed for bath. Easy living can be yours in this newly built & well cared for home conveniently located in Cathedral Point!